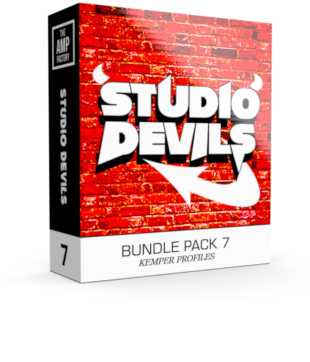 This is the 7th installment of the Full bundle pack7, this time labeled “studio Devils” hand picked 20 great amps that feature a lot in studios of this year and yesteryear. – This is focused more on the Low to med gain, for Blues/Country and Classic rock. Enjoy! From the Low to the high, silky to the tight, it has it all here. just awaiting you to plug in and play!. 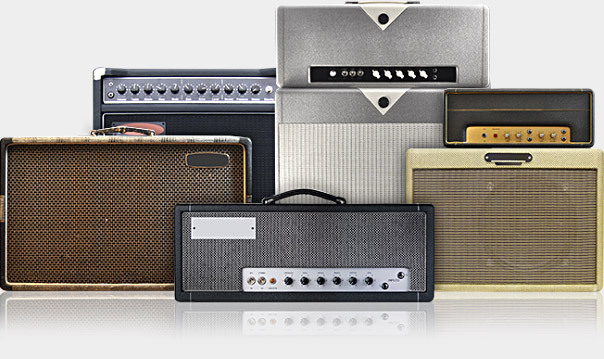 20 Glorious amps, each with various sweetspot settings on the amps. Seeking to re-create the sound of: – Badger 35, Blackstar 30, Bluetone, Bogner Metropolis, C.A.E PT50, Cornell Romany, Diamond Spitfire, D/13 JJS30, Friedman DirtyShirly, Marshall DSL2000, Marshall JCM800(red), Marshall LeadBass20, Ibanez TSH15, Redplate BlackVerb, Selmer 20, Selmer 5, Fender Showman (Mod), Tungston Wheat, VoxAC15, Watkins Westminster.